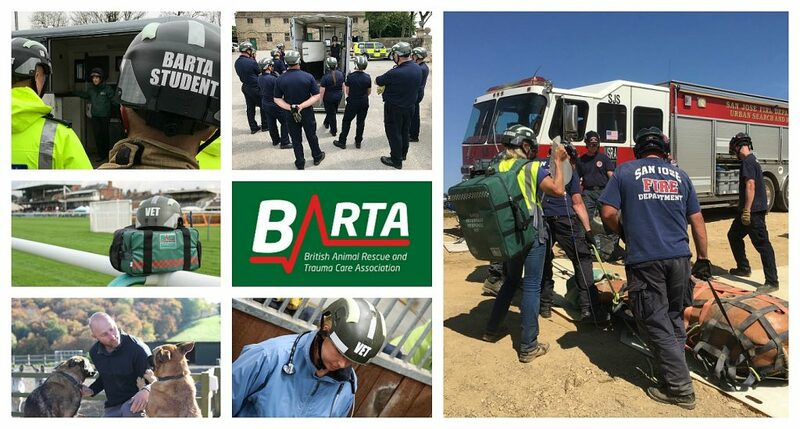 BARTA are pleased to announce they will be exhibiting at this year’s Emergency Services Show on Stand R80, taking place in Hall 5 and outdoor area at the NEC from 19th to 20th September. This event is a great opportunity to meet with all the emergency services and allied organisations and to access the latest knowledge, training, technology and kit to help prepare for future incidents. Attracting over 300 exhibitors and 6,500 visitors, The Emergency Services Show brings emergency and rescue services expertise together through unrivalled networking, a programme of free seminars, live demonstrations and indoor and outdoor exhibition. BARTA will be exhibiting in the networking part of the show, alongside the Collaboration Zone. Meet the team, discuss innovative solutions for dealing with incidents involving animals and see the latest kit and training aids. Together with over 80 other emergency services, voluntary groups, charities and NGOs, we will be sharing details of the support we offer. The show offers extensive opportunities to meet with partner agencies, discuss co-response and partnership working. The two-day event features a host of key learning opportunities too, including CPD accredited seminars. 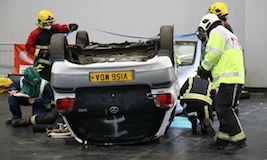 West Midlands Fire Service will be hosting extrication, first aid and trauma challenges. There will be a wealth of free advice on physical and mental well-being as part of the event’s focus on supporting those working in demanding and challenging roles. Full details of all seminar programmes, all of which will be CPD-accredited, will be published on: www.emergencyuk.com in the coming months. 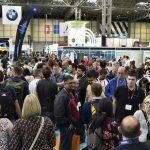 Emergency services and partner agencies will share their experiences of responding to real incidents in the Lessons Learnt seminar theatre (sponsored by UCLan PROTECT). Following its successful introduction in 2017, the Health and Well-being seminar theatre will also return. Speakers will include emergency responders who have experienced mental health challenges, and organisations who are implementing change and offering support. The College of Paramedics is returning to deliver its very popular programme of free 30-minute CPD workshops which all emergency services personnel are welcome to attend. Entry to the exhibition and seminars, as well as parking, is free. The NEC is linked to Birmingham International Station and Birmingham Airport and is directly accessible from the UK motorway network.